Trocellen is providing construction and engineering industries with advanced insulation products. We are involved into several big scale projects as well as long term solution providing for our partners. 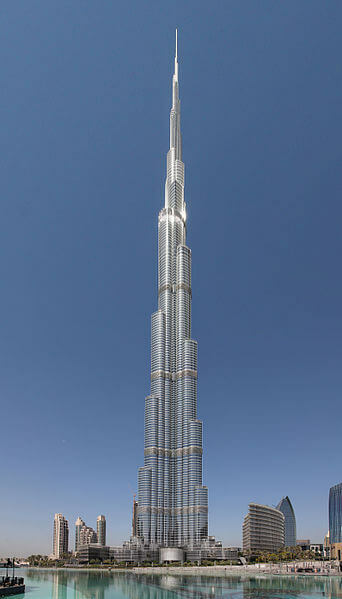 Burj Khalifa is a skyscraper in Dubai, United Arab Emirates, and is one of the tallest man-made structure in the world having 829.8 m height and 163 floors. Trocellen was providing the construction with advanced and long lasting HVAC solutions. 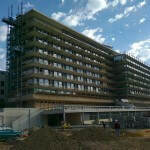 One of the recent projects Trocellen is providing insulation products is the realization of the Hospital of Pécs (Hungary). 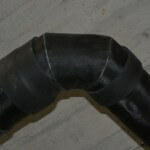 Insulating noise for waste water pipes is solved with Aplomb 11, our premium quality sound insulation product. Budapest’s newest luxurious shopping center, called “Luxus Plaza” is having Trocellen’s screed underlay solution: Trosil Tech.